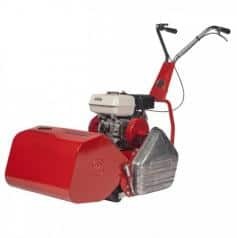 TPE Professional Cylinder mowers combine industrial strength and self-propelled convenience to turn the largest lawns into a walk in the park. 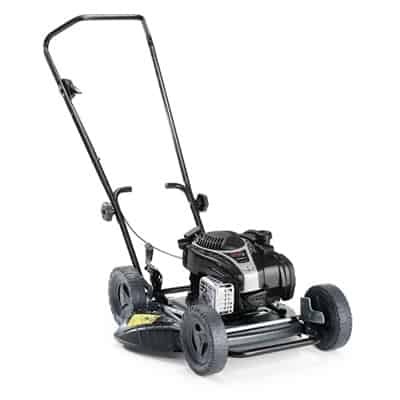 The M17H is powered by the class-leading Honda GX160 commercial grade long life engine, the M17B is powered by the Briggs & Stratton 750 OHV engine. 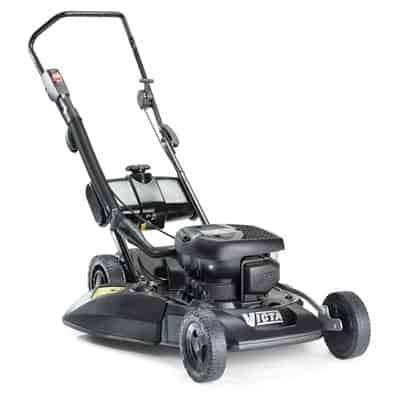 All TPE Professional Cylinder mowers are precision engineered for the discerning lawn gardener. It has a number of built-in features to ensure that you get a perfect cut every time. 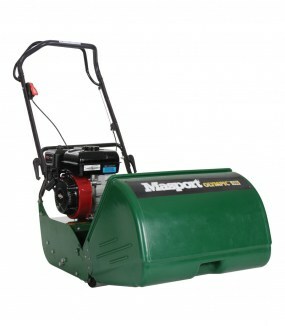 The dual split differential vulcanised rear rollers are ribbed to ensure excellent grip without damaging your lawn and mounted on heavy-duty precision ball bearings for low maintenance and ease of use. A one-touch micro height adjuster gives you complete control over the length of the grass, with height adjustment from 5mm to 35mm. The 17-inch (435mm) 6 blade cutting cylinder is heat treated for strength and purpose-designed to direct cuttings into the centre of the catcher to prevent fouling. The cast aluminium chain cover keeps dirt away from the drive assembly for less maintenance and longer life. The large capacity 35-litre catcher is made of steel for durability.